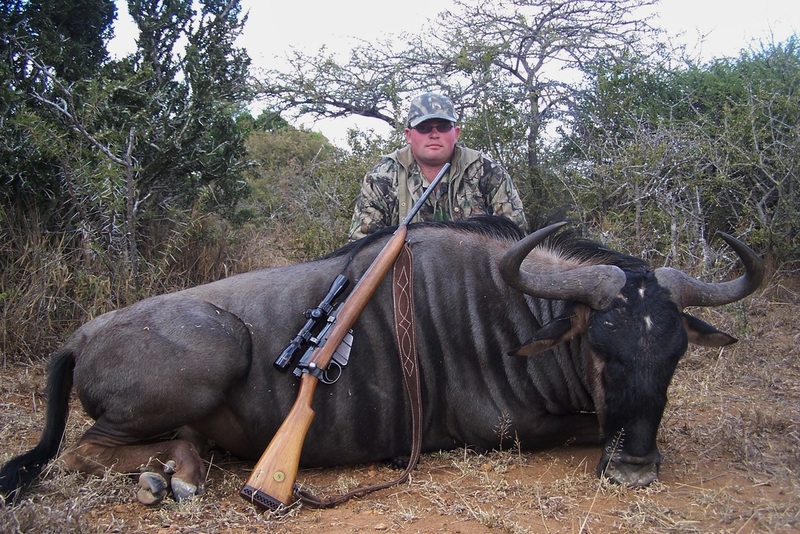 In South Africa we are a registered outfitter for rifle hunting. 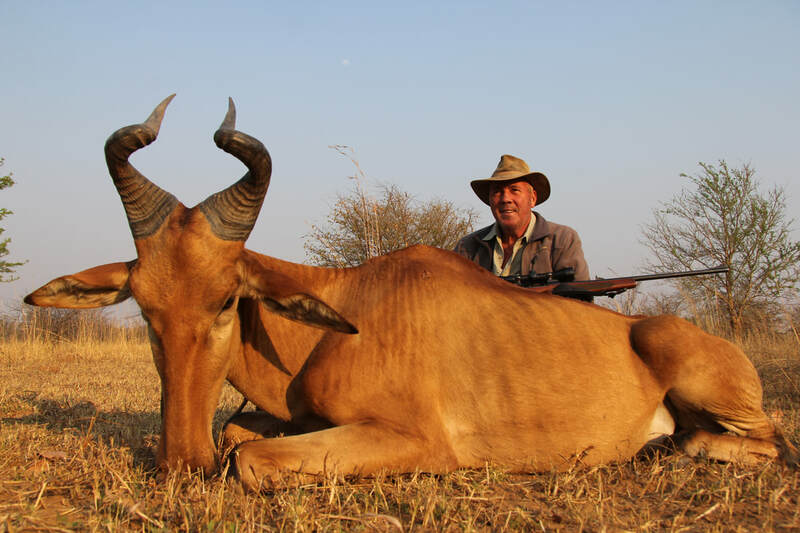 Rifle hunting is legal in South Africa and it's legal for hunters to import rifles for hunting purposes into South Africa but an import permit is required. Its important to make sure that you are used to shooting with your rifle before the safari, including taking off-hand shots and off shooting sticks. We would work on the following guide lines. Minimum legal requirement for big game hunting is a 375 caliber.Minimum recommended for for medium / small game is a 270 caliber. A good recommended versatile caliber like a 300 or 338 is sufficient for most plains game species. Shooting distances vary from 50 yards to 250 yards. For ammunition we recommend a well known factory make and be sure it's not rated for small thin skinned animals, but for African wildlife. We recommend a very high quality bullet, such as Swift A-frame, Nosler Partition, Norma Oryx, or other equivalent projectiles; you are investing a lot into this trip, and wouldn't want the experience compromised by inferior ammunition. Keep in mind rifles must be transported in rifle cases which can be locked. 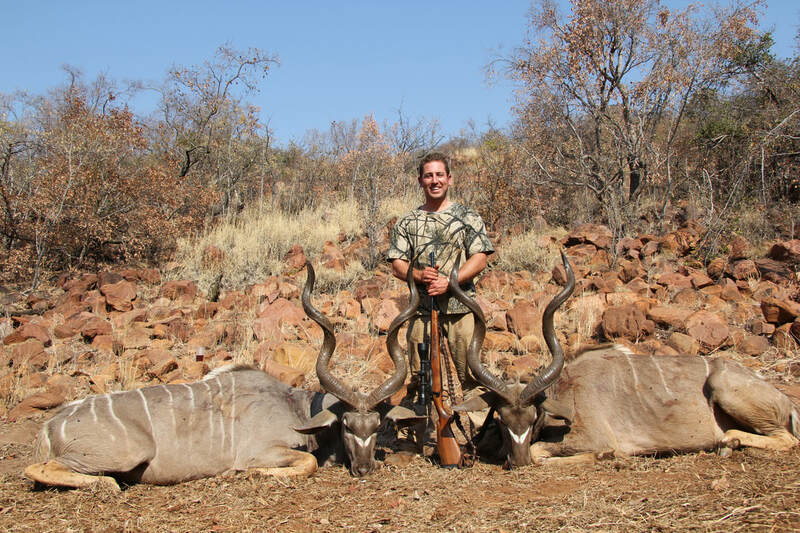 In Zambia we are a registered outfitter for rifle hunting. Rifle hunting is legal in Zambia and it's legal for hunters to import rifles for hunting purposes into Zambia but an import permit is required. 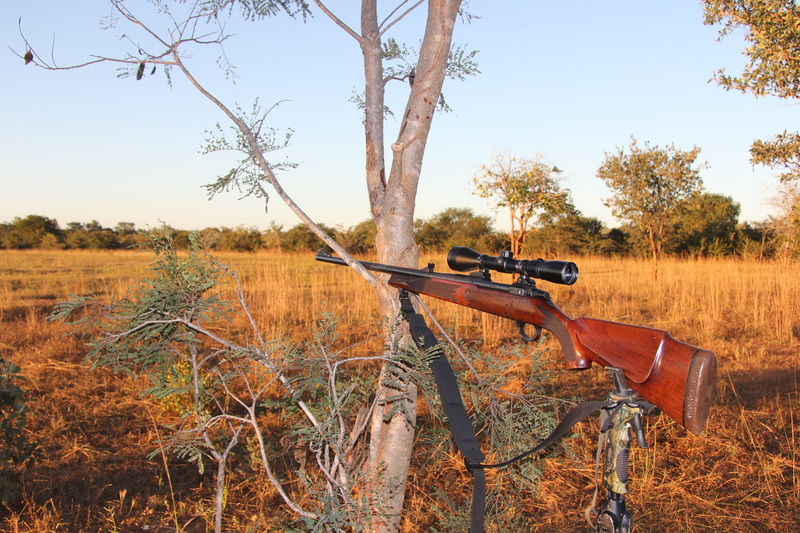 Its important to make sure that you are used to shooting with your rifle before the safari, including taking off-hand shots and off shooting sticks. We would work on the following guide lines. Minimum legal requirement for big game hunting is 375 caliber but would look at a 416 caliber if hunting buffalo, as sometimes you are faced with a frontal / quartering away shot. Minimum recommended for for medium / small game is 270 caliber. A good recommended versatile caliber like a 300 or 338 is sufficient for most plains game species. Shooting distances vary from 50 yards to 250 yards. For ammunition we recommend a well known factory make and be sure it's not rated for small thin skinned animals, but for African wildlife. We recommend a very high quality bullet, such as Swift A-frame, Nosler Partition, Norma Oryx, or other equivalent projectiles; you are investing a lot into this trip, and wouldn't want the experience compromised by inferior ammunition. Keep in mind rifles must be transported in rifle cases which can be locked.